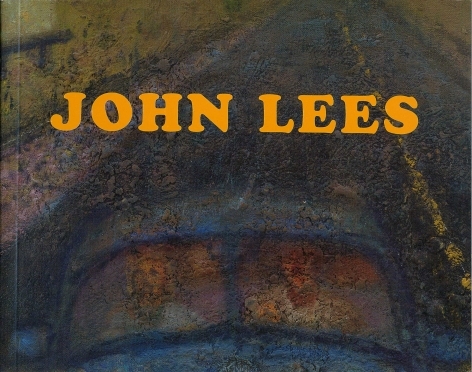 John Lees was born in Denville, NJ in 1943. 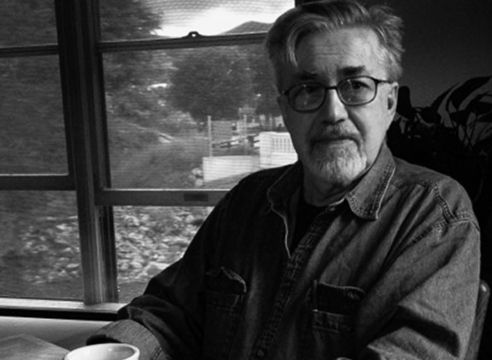 He received his BFA (1964) and MFA (1967) from the Otis Art Institute in Los Angeles, CA. He has shown his work in New York since 1977 with the Edward Thorp Gallery, Hirschl & Adler Modern and had his first show at the Betty Cuningham Gallery in the spring of 2008. He lives and works in upstate New York. 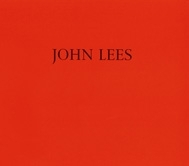 Since 1989, Lees has been an instructor at the New York Studio School. 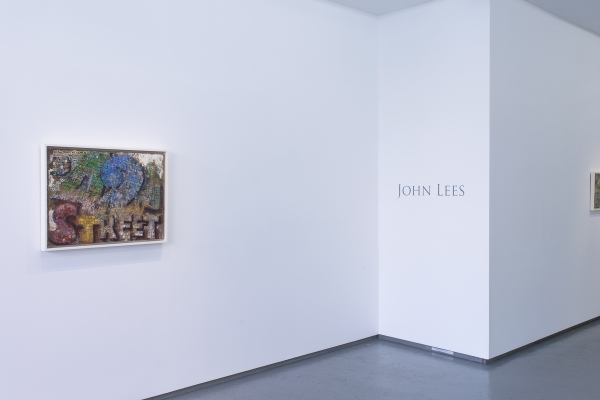 Lees has been the recipient of various awards and grants, among them the Francis J. Greenburger Award, 2005; the John Simon Guggenheim Memorial Foundation Grant, 1993; and the National Endowment for the Arts Fellowship Grant, 1989. 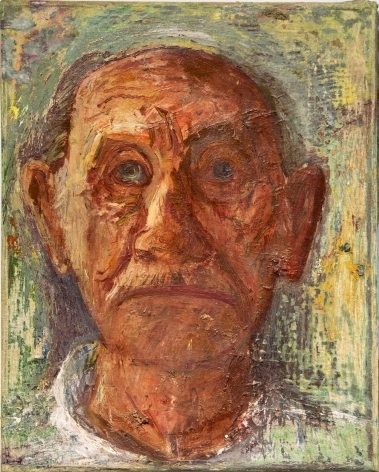 His work can be seen in numerous public collections, including the Arkansas Art Center, Little Rock, AR; the Fogg Art Museum, Cambridge, MA; The Kemper Collection, Kansas City Art Institute, MO; the Museum of Modern Art, New York, NY; and the Santa Barbara Museum of Art, Santa Barbara, CA. Gordon Moore, born in Cherokee, IA in 1947, graduated from the University of Washington, Seattle in 1970 and subsequently attended Yale, receiving his MFA in 1972. He has been showing in New York since 1976, when he had his first one-person exhibit at Cuningham Ward. Most recently, Moore’s work was selected to be a part of the American Academy of Arts and Letters’ Invitational Exhibition of Visual Arts, which was on exhibit this spring. Being featured in the exhibit earned Moore the Academy Award in Art. Other awards and grants include the Pollock Krasner Foundation Grant, 2006; the Adolph & Esther Gottlieb Foundation Award in Painting, 2001; and the National Endowment for the Arts Visual Artists Fellowship, 1980. 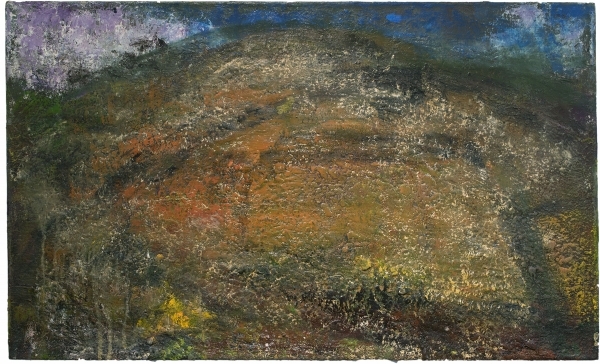 Moore’s work can be found in various museums and institutions, namely the Baltimore Museum of Art, Baltimore, MD; the Marianna Kistler Beach Museum of Art, Manhattan, KS; and the Museum of Fine Arts, Boston, MA. He is currently an adjunct lecturer of drawing and painting at Rockland Community College in Suffern, NY. Moore lives and has his studio in New York, NY.